Owners had complained the price rise – estimated to be around 30% – would mean electric cars risked becoming far less competitive than petrol ones. Initially Tesla users were allowed to use its network of charging stations – called Superchargers – for free. 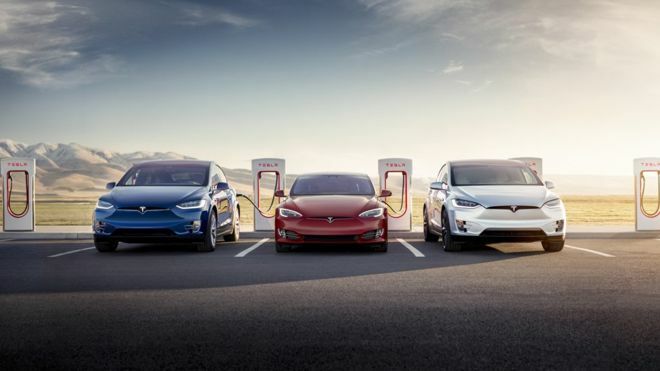 That changed to a model that offered some free credits but since November 2018, all new Tesla vehicles have had to pay per use, unless they were bought with a referral code which came with six months of free use of Supercharging stations. Tesla plans major expansions for its Supercharger network in Europe during 2019, with Elon Musk pledging coverage will “extend to 100% of Europe. From Ireland to Kiev, from Norway to Turkey”.